STOP IT. 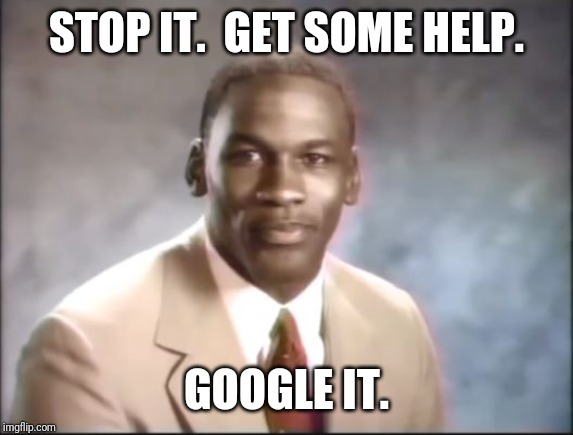 GET SOME HELP. GOOGLE IT.